Fun! 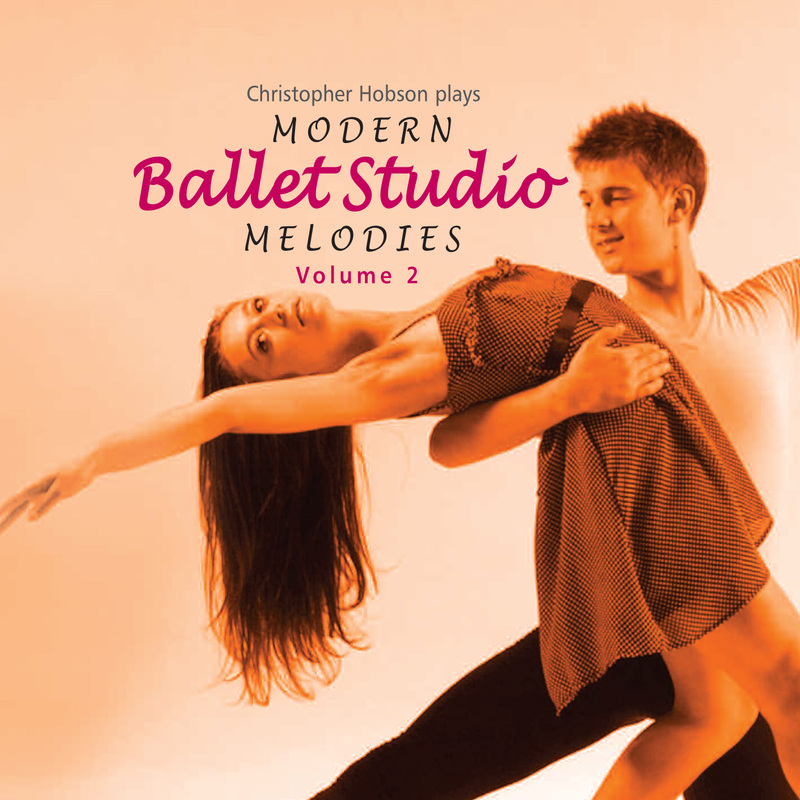 Modern Ballet Studio Melodies by Christopher Hobson. 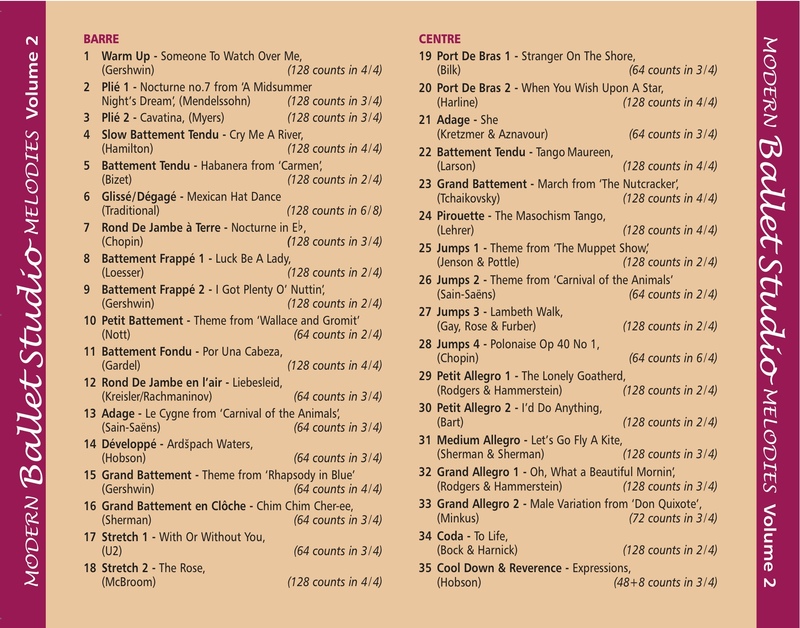 If you can get your hands on this CD, it will add some zest to your class. Center work need not be so much of a pain anymore. Haha!